2.-John Bussette*, born in the Rocky Mountains (near Calgary), 1823. 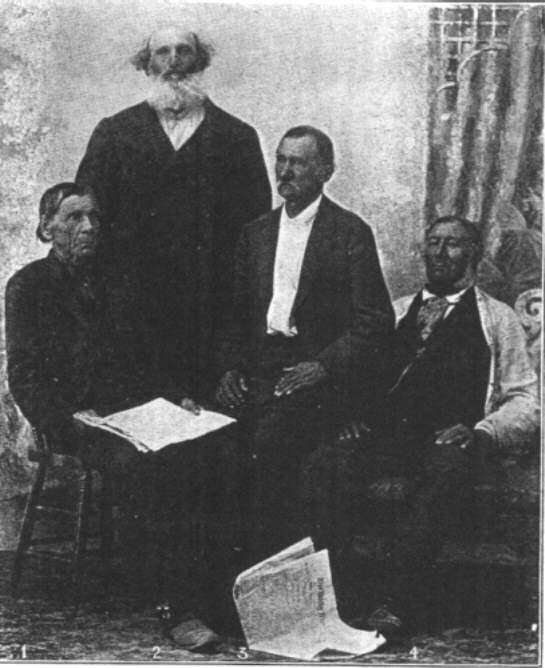 3.-James Larammee, born on Drummond Island, 1826. * Joan York advises this surname should be Brissette.